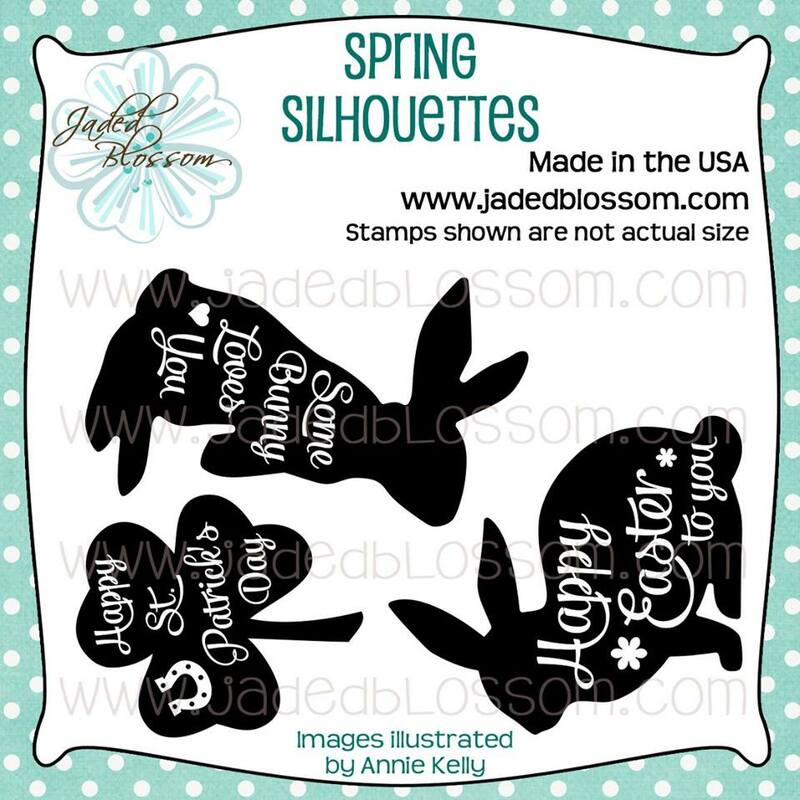 For our Freebie for the Month is Spring Silhouettes! Thanks so much for checking out my project today! Make sure to come back at 4 pm for the blog hop! So pretty! 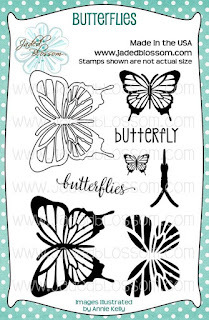 Love the paper, love this stamp set! Beautiful cards! 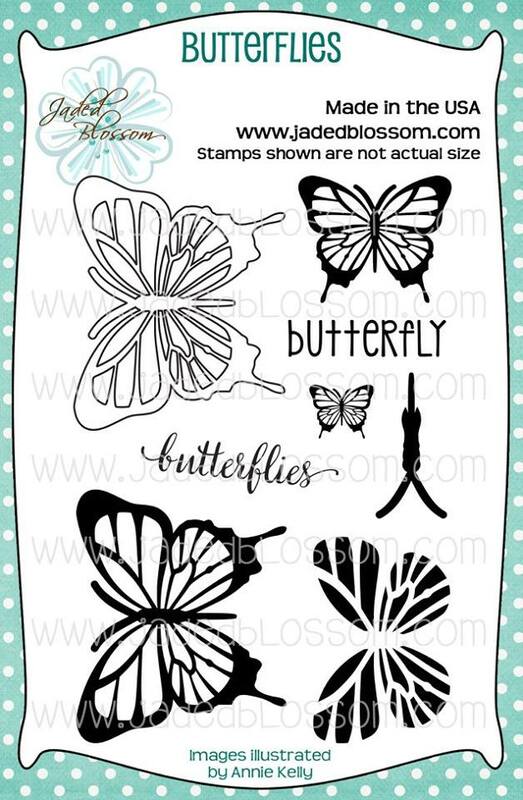 Love the design with the Spring Silhouettes. oh hey these are pretty ! that i didnt see before !!! awesome !